This month, the library teamed up with the Health Center to bring awareness to one of October’s important topics: Breast Cancer Awareness. 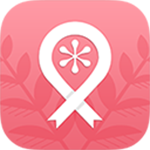 Approximately one in every eight women will be diagnosed with breast cancer in their lifetime (“Facts About Breast Cancer in the United States”). 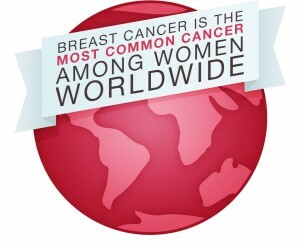 It is the second leading cause of death among women, and it is the most commonly diagnosed cancer in women worldwide. Even though this cancer is most often associated with women, it can also affect men. As the weather turns cold, it is also a good time to remember to generally take care of yourself – eat right, sleep enough, and take a break from stress.